Star FM Klerksdorp Live Online . 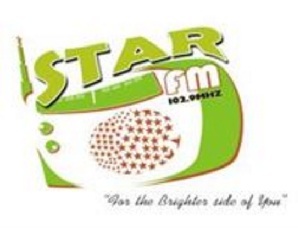 Star FM 102.9 MHZ was started in July, 2005 in Klerksdorp, North West, South Africa. It is a regional community radio station with broadcasting license from Independent Communications Authority of South Africa . Best Browser to Listen : Google Chrome ( plays well in all modern browsers ) . The community radio station is independent, listener-driven with a strong governance structure in place. The Vision of this station is to be the most responsive, talked about and listened community radio station in all of its areas of broadcast. Address : Suite 20211, 51 Leask Street, West End Building, Klerksdorp 2570 .